Barbara Darby has two decades of experience providing legal advice to clients regarding corporate matters, workplace and human rights law, civil litigation, estates and family law. She taught literature and writing at the University of Lethbridge, Queen’s University, Dalhousie University, and Mount St. Vincent University, and taught the law of succession at Schulich School of Law. She was the recipient of two university gold medals. As an elected member of the Nova Scotia Barristers’ Society, her duties involved regulatory analysis, governance and equity committee work and attention to the Society’s role in ensuring legal professionals serve the public interest. 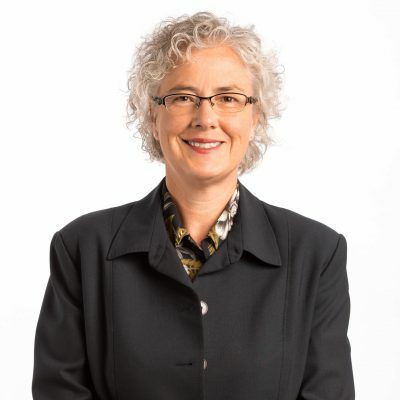 She is a member of the College of Registered Nurses of Nova Scotia Professional Conduct Committee that reviews regulatory disciplinary matters and was a legal representative on the Research Ethics Board for a provincial Health Authority. Barbara values doing pro bono legal work and governance work with volunteer boards. Barbara assists Aqualitas with licensing and regulatory requirements under the Cannabis Act and Regulations and is the company’s contact point for provincial and territorial healthcare regulators. She does corporate legal work and provides support to the Human Resources team. She is a runner, gardener, bee keeper and occasional cello player. Originally from Alberta, Barbara has lived in Nova Scotia for over 20 years.